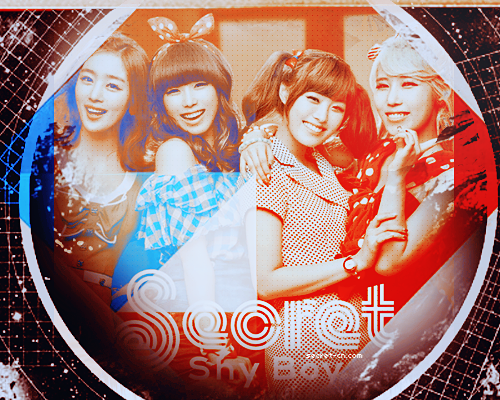 Secret香港首站邀請你關注日文迷你專輯《Shy Boy》 - ~~事務所~~ - Wonder Girls 香港站 - HK Wonderful Club - 홍콩 원더풀 클럽 - WGHK - Powered by Discuz! Secret Hong Kong Fans Club. Processed in 0.039539 second(s), 7 queries.